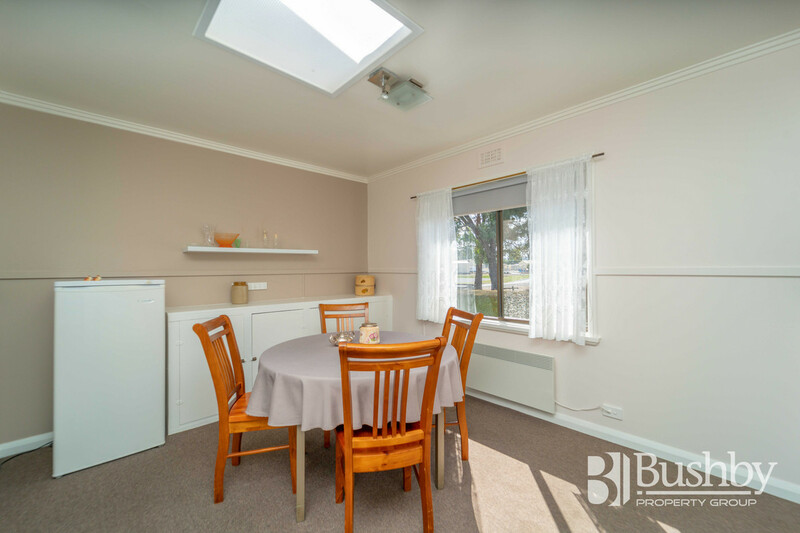 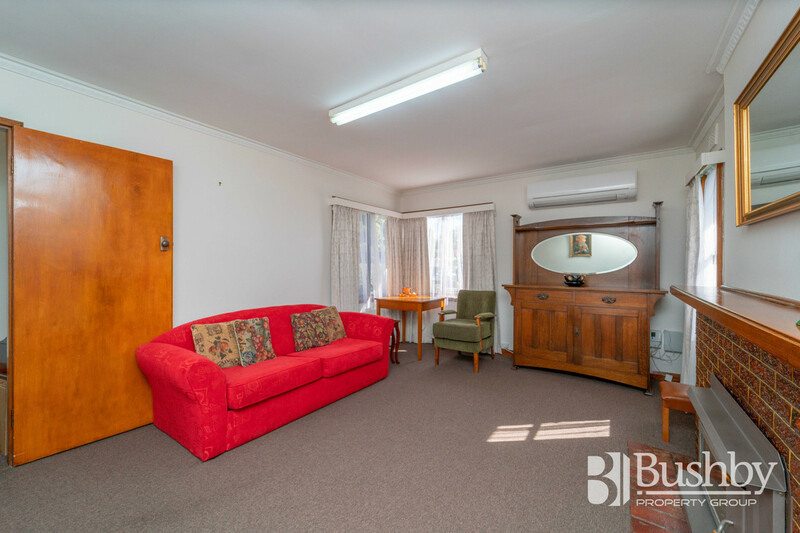 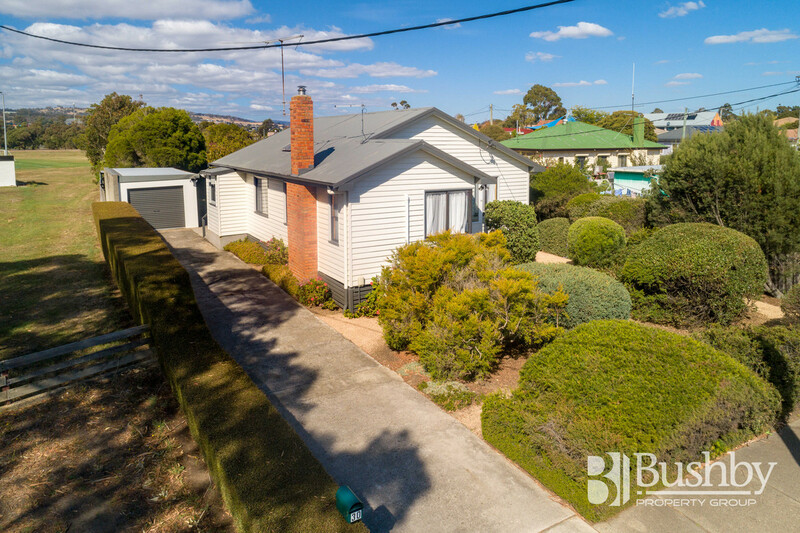 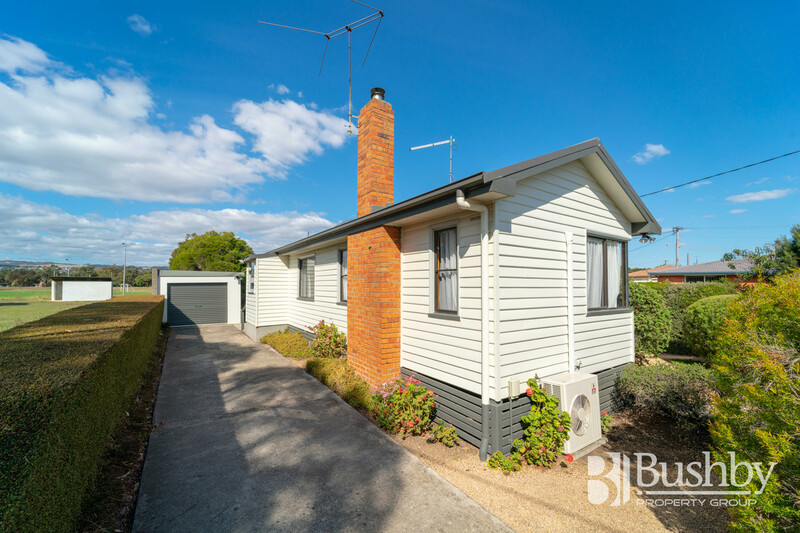 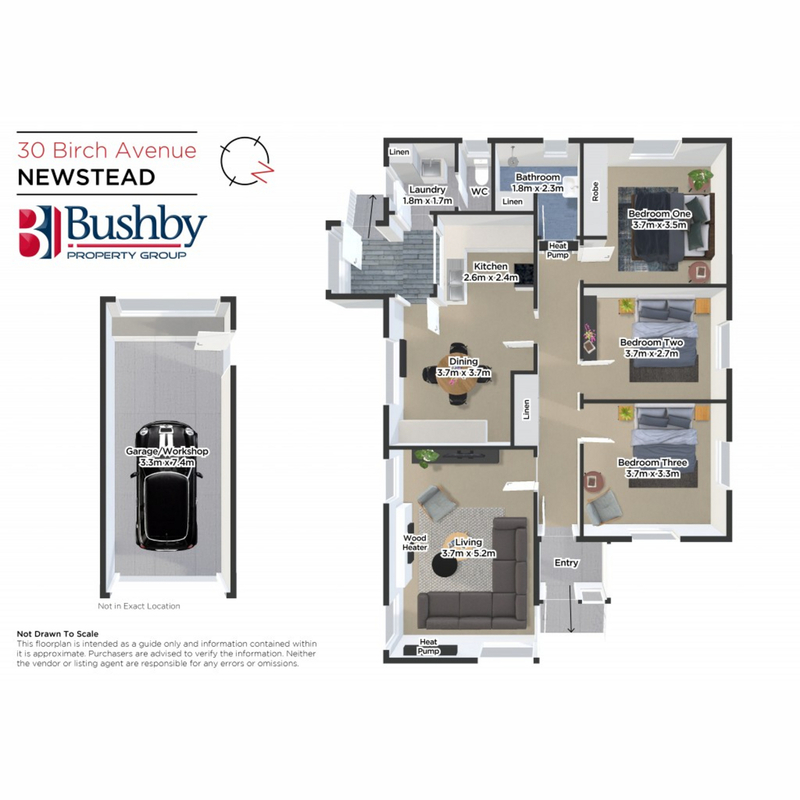 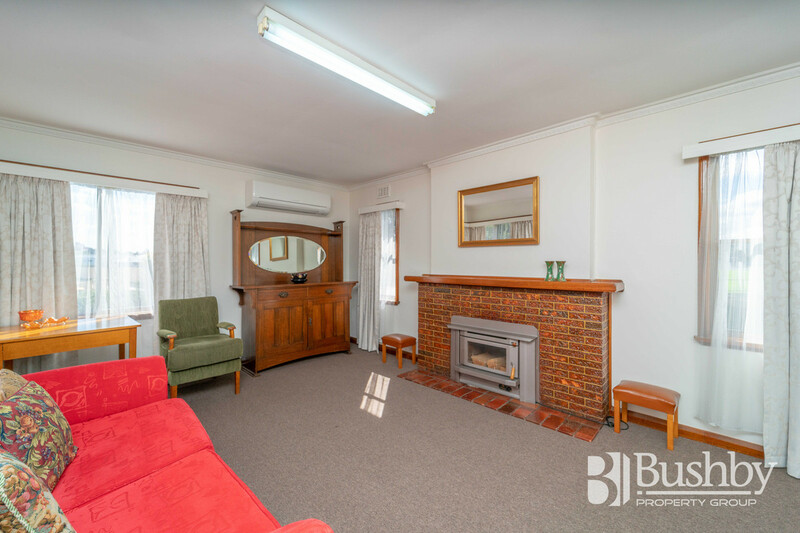 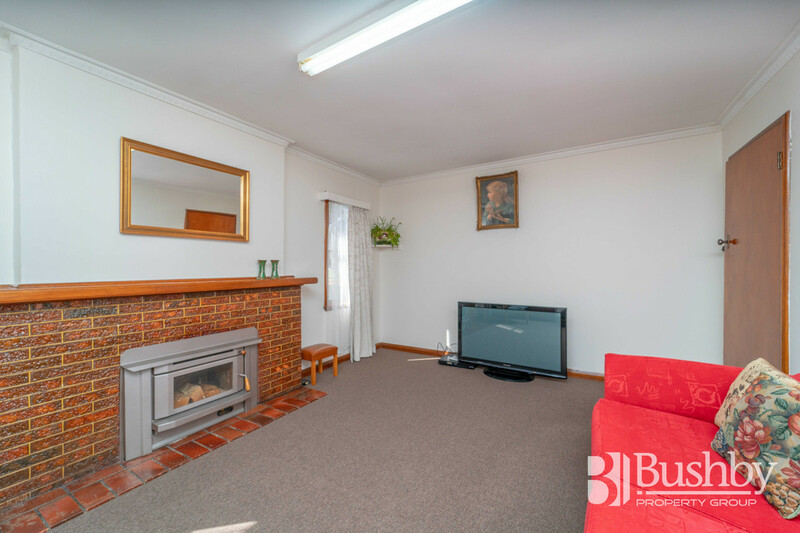 Nestled in the heart of Newstead and within walking distance to a large array of key amenities is this neat and immaculately maintained home, ripe for the picking for a first home buyer or savvy investor! 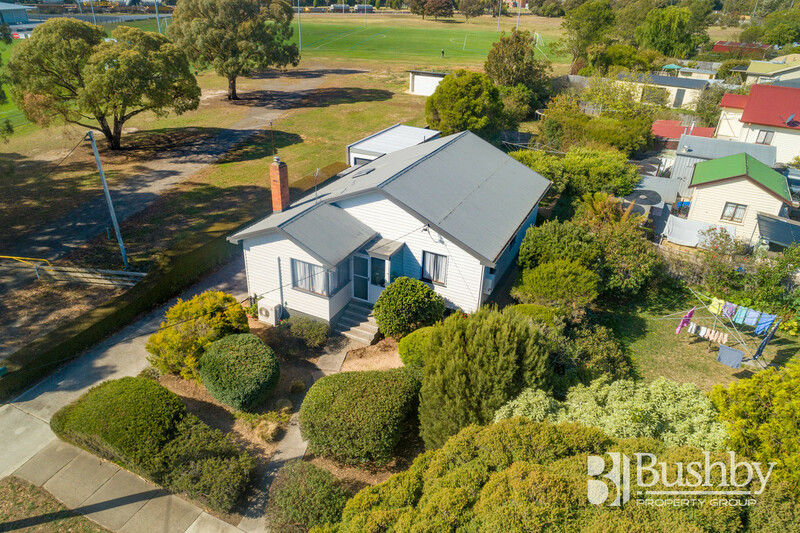 Featuring a large living room with the choice of wood heating or one of the two heat pumps, and a spacious combined dining and kitchen with views out over the soccer grounds. 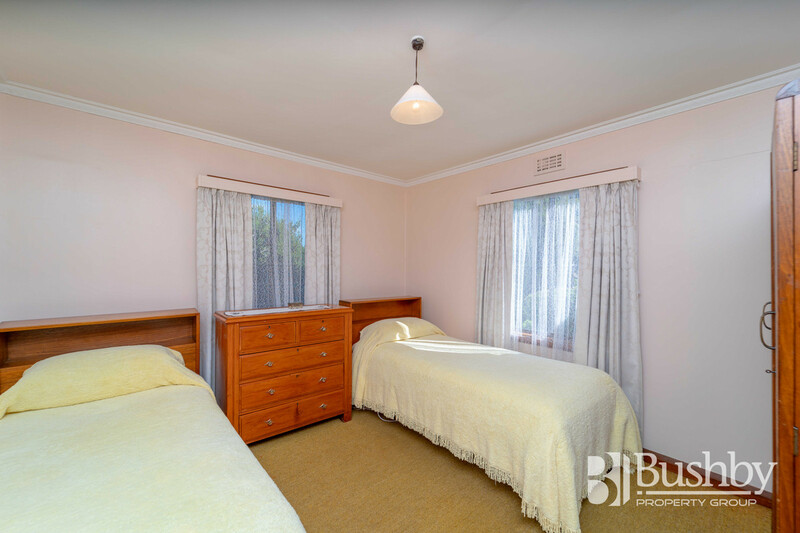 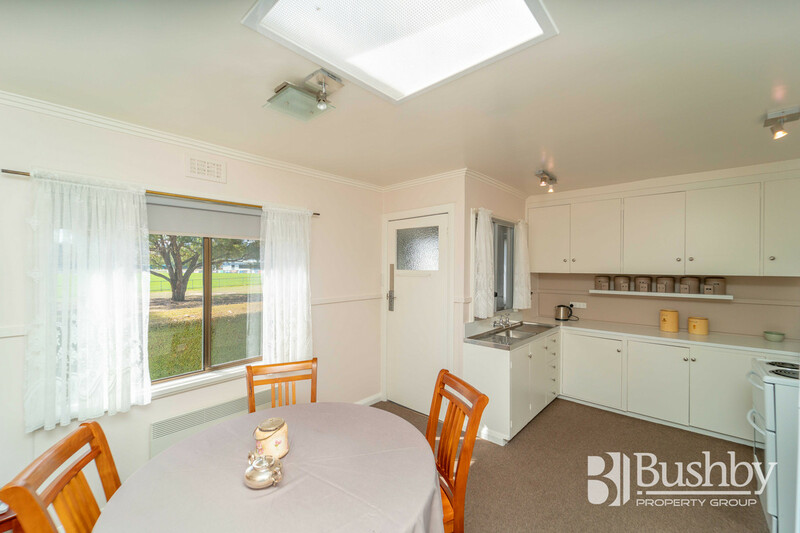 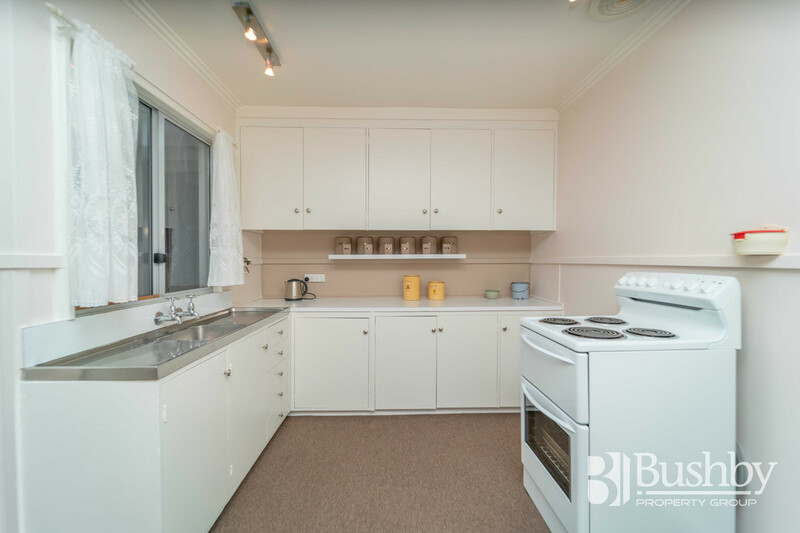 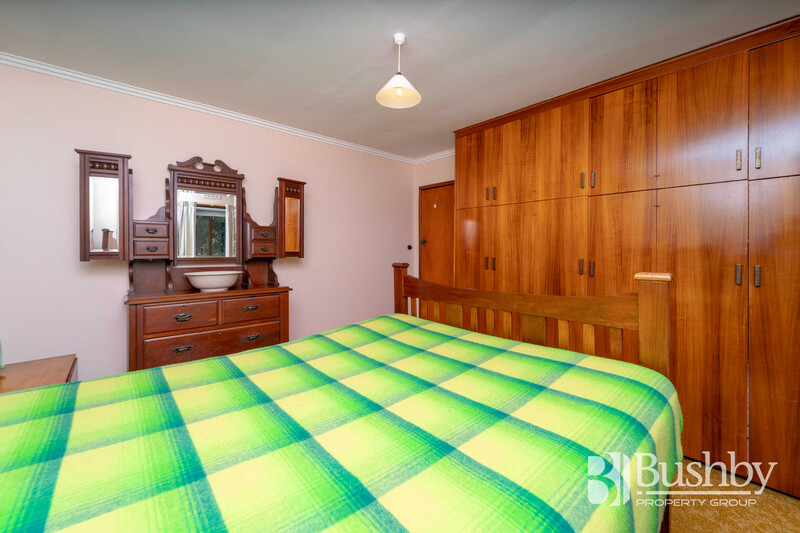 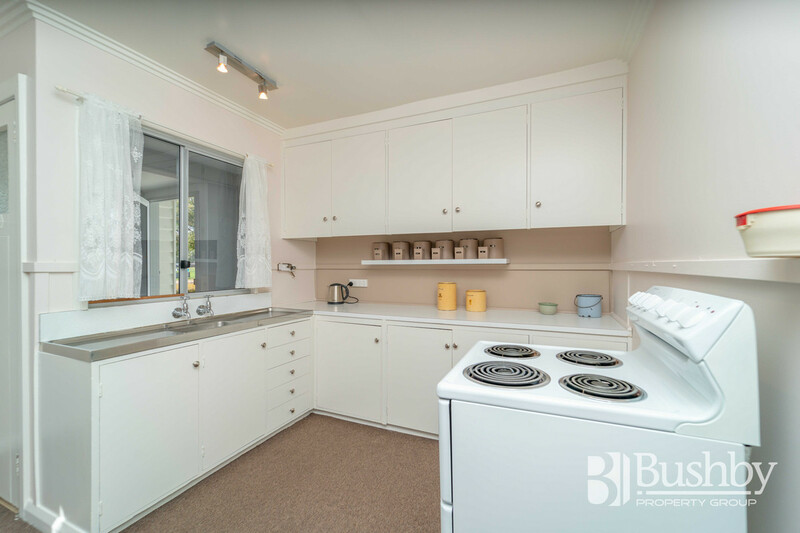 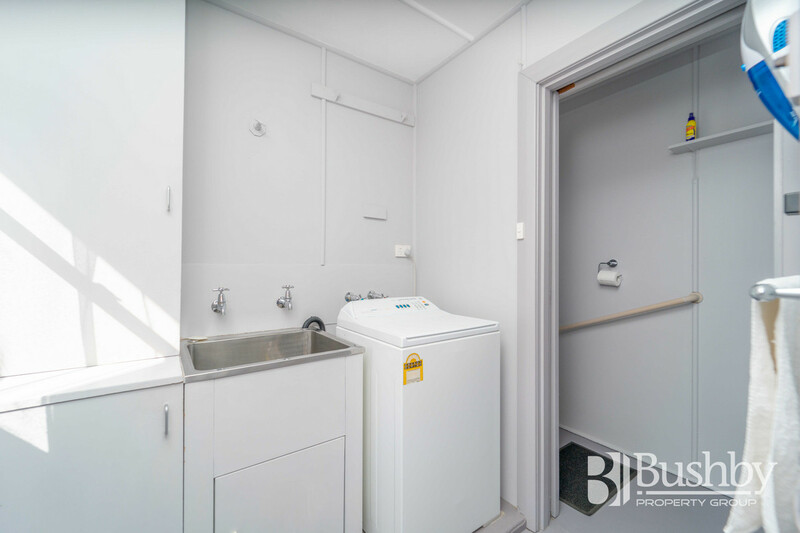 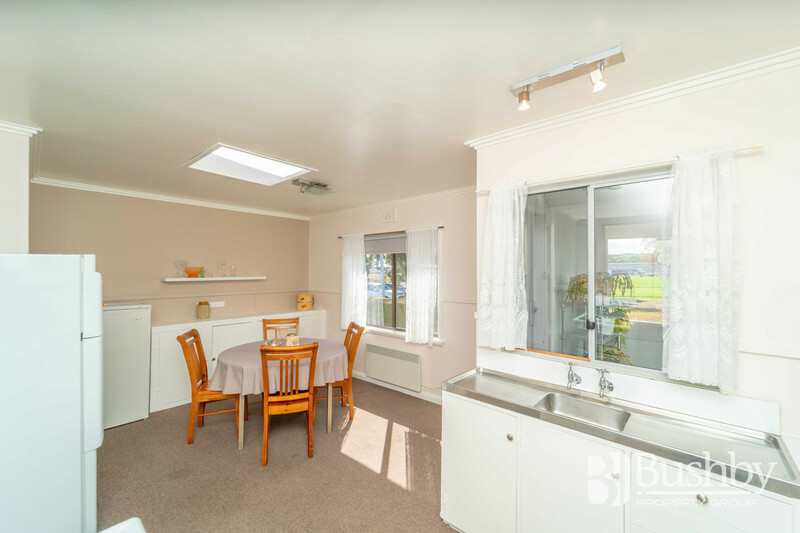 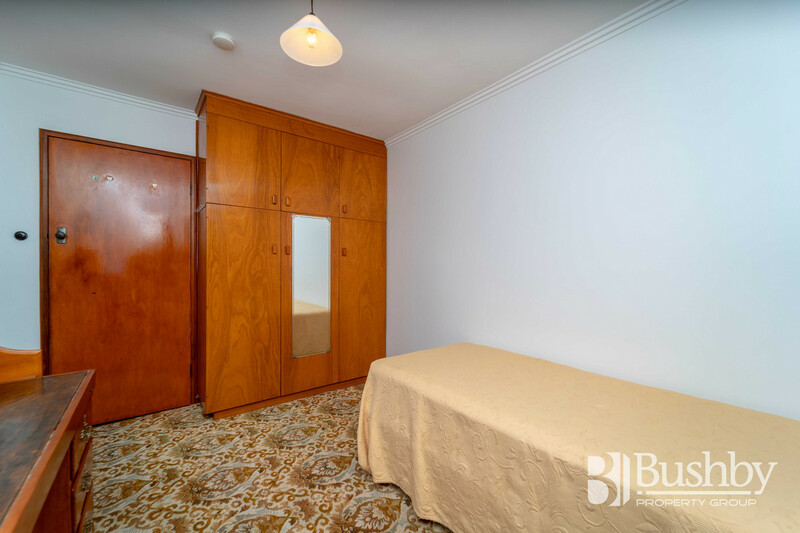 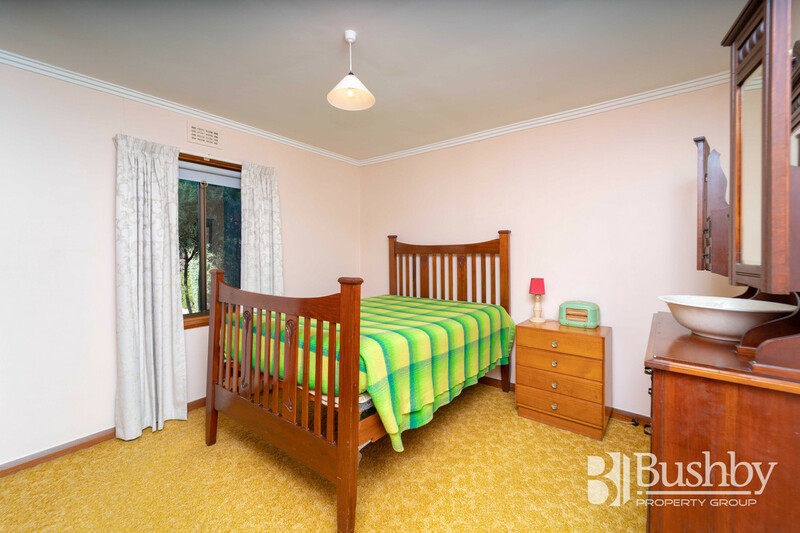 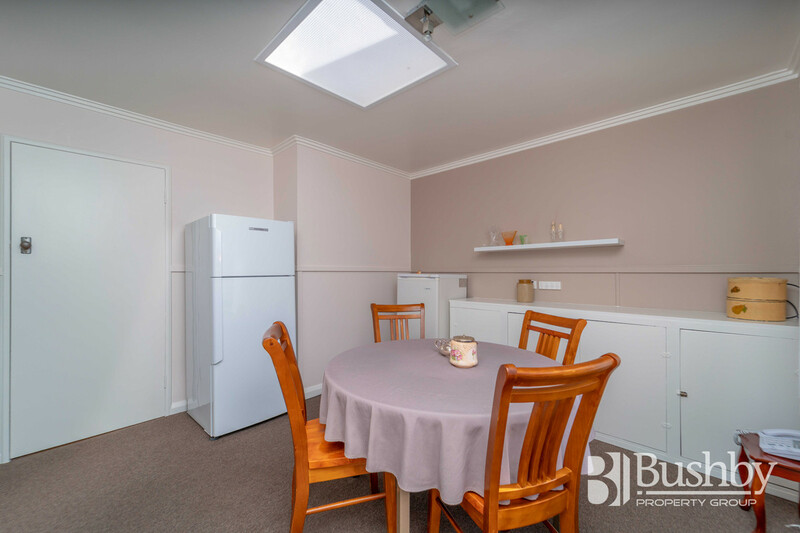 Three good sized bedrooms, two with a built-in robes, a refurbished universally accessible bathroom with walk-in shower, separate toilet, laundry and plenty of storage throughout. 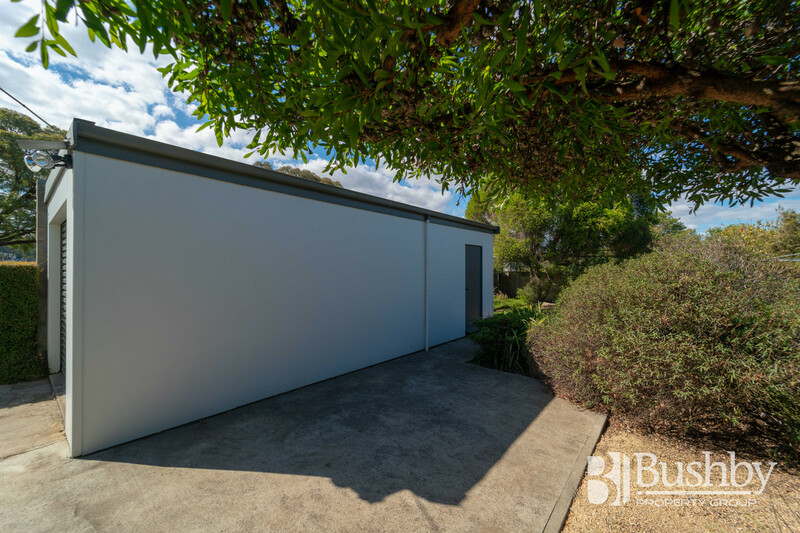 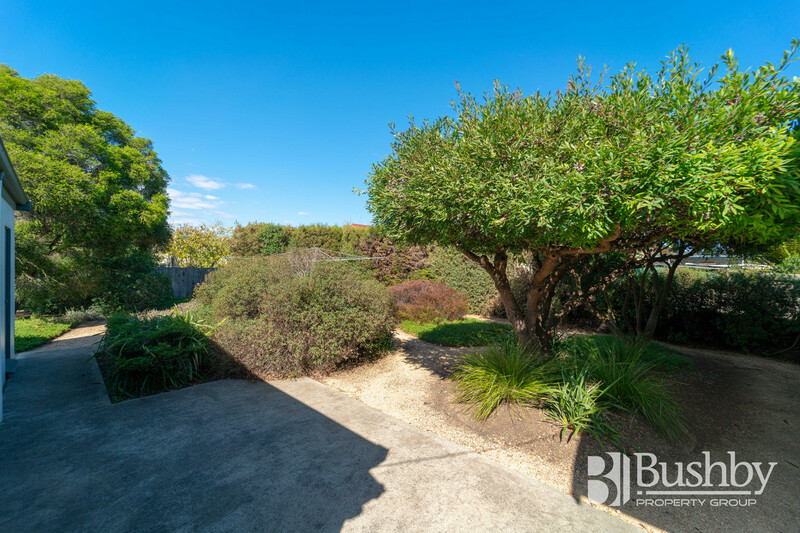 Outside you’ll find a flat, low maintenance yard with a sizable garage/workshop. 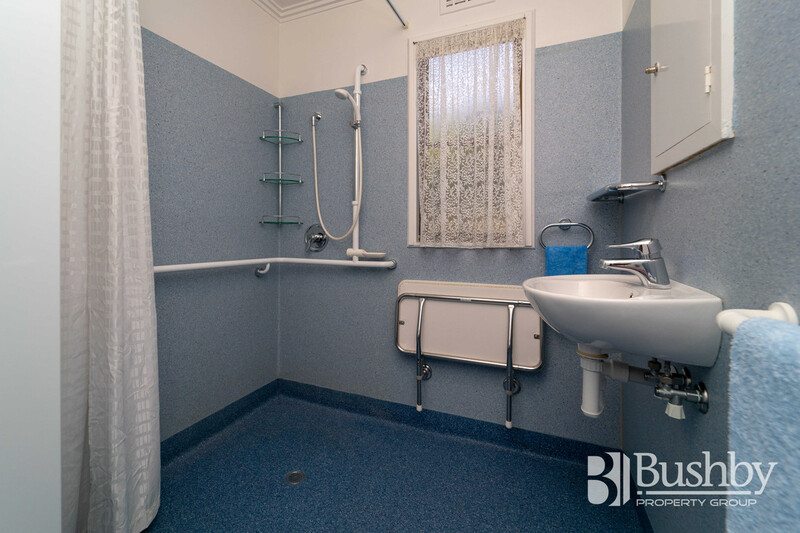 In recent years the home has been repainted inside & out, updated wiring & plumbing, along with new roof & guttering. 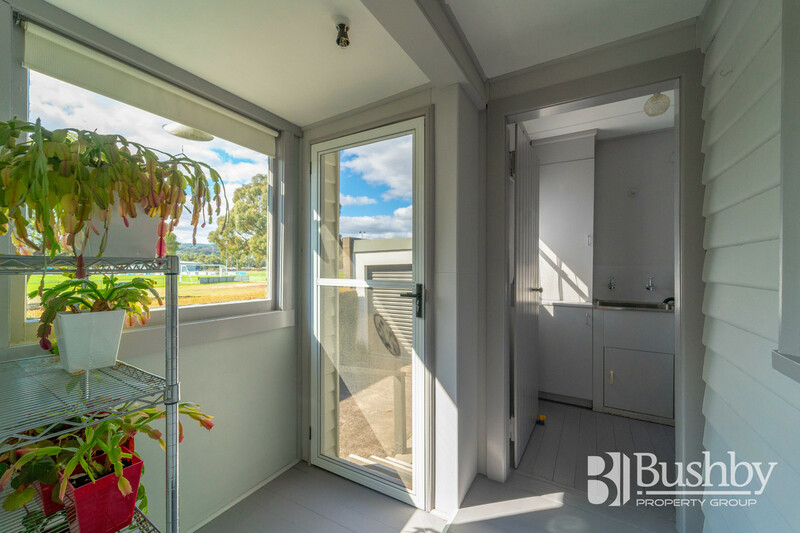 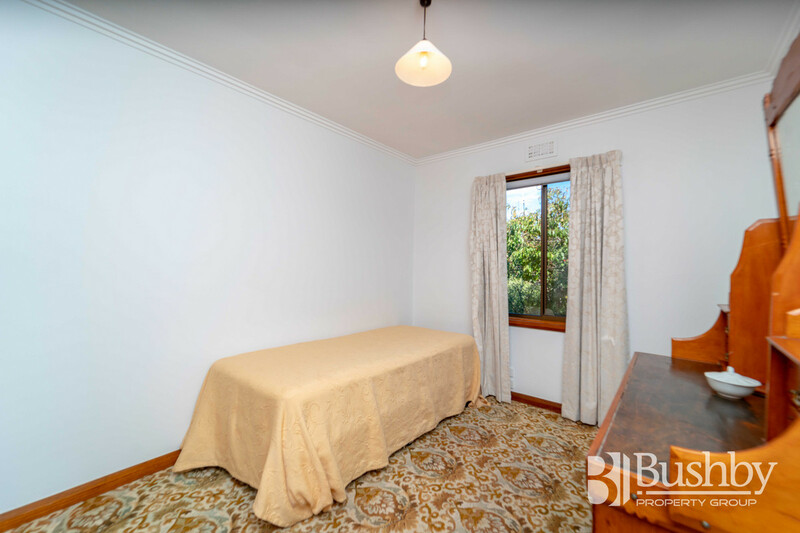 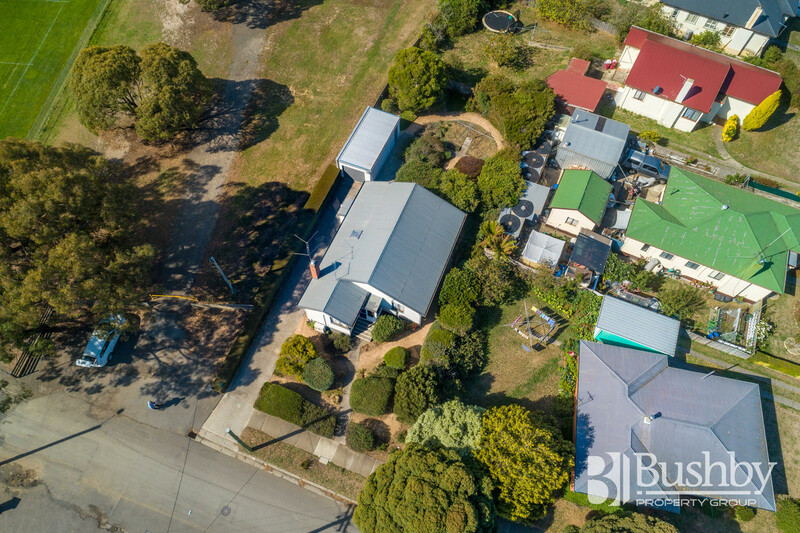 Within walking distance to the Newstead shopping precinct, local schools, soccer grounds and netball centre and just a short drive into the CBD.